It only happens ONCE A YEAR! 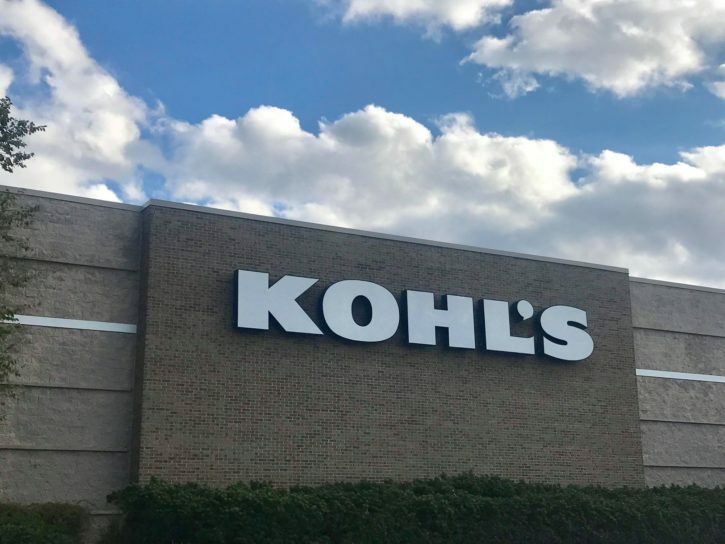 Shop the Friends & Family Event at Kohl’s and EVERYONE saves 25% off sitewide. Use promo code DEALS25. PLUS today only you can stack promo code DEALS10 if you spend $50 or more to save an additional $10 on your purchase. DEALS10 – $10 Off when you spend $50 or More.